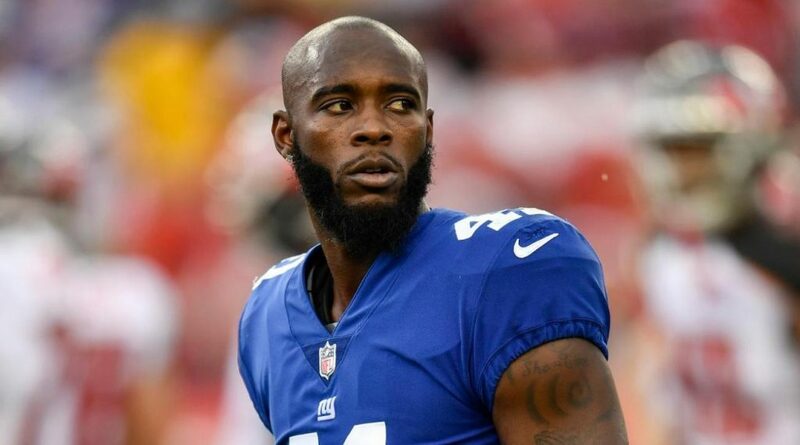 After the dismal 2017 season ended for the Giants, there were no guarantees Dominique Rodgers-Cromartie would return to complete the final year on his contract. It seemed the only way he would come back was if he agreed to a salary reduction, a move from cornerback to safety, or both., Paul Schwartz of the New York Post reports. A 10-year NFL veteran, Rodgers-Cromartie, 31, played in 15 games this past season. The only game he missed was in Denver as he was suspended after he stormed off the field during a loss to the Chargers, then walked out of the team facility after then-coach Ben McAdoo informed him he would not be playing the following week. He is in the final year of a five-year, $35 million contract and is on the books for a salary of $6.48 million with a salary cap hit of $8.5 million. If the Giants cut him, they save $5.1 on the cap. They still could approach him about a cut in pay. Although Rodgers-Cromartie at times infuriated previous coaching regimes by asking out of games, he has been reliable, playing in 61 of a possible 64 games since coming to the Giants.